About a mile south of the Smardale Viaduct on the Carlisle to Settle Railway, is another magnificent viaduct carrying the old NER line over Scandal Beck. 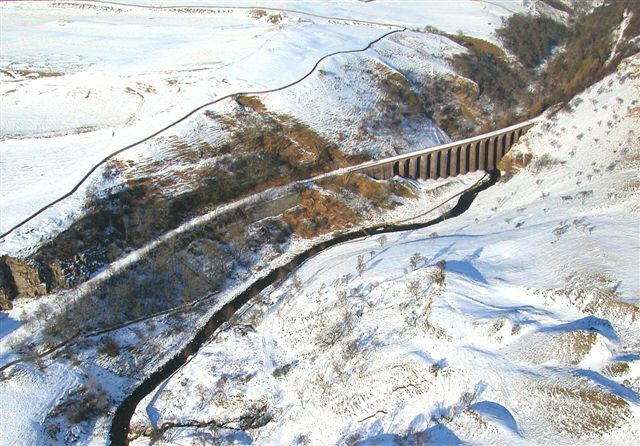 The spectacular Smardale Gill viaduct which, 90ft high on fourteen stone arches, crosses the dramatic valley of Scandal Beck a few miles west of Kirkby Stephen. 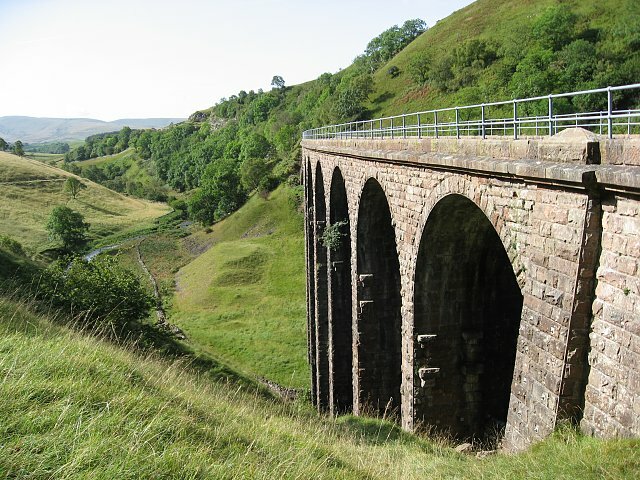 It was built in 1861 by the Cumbrian engineer Sir Thomas Bouch as part of the South Durham & Lancashire Union Railway, which crossed the Pennines to carry coke to the iron and steel furnaces in the Barrow area and West Cumberland. The line was closed in 1962 after steelmaking finished. 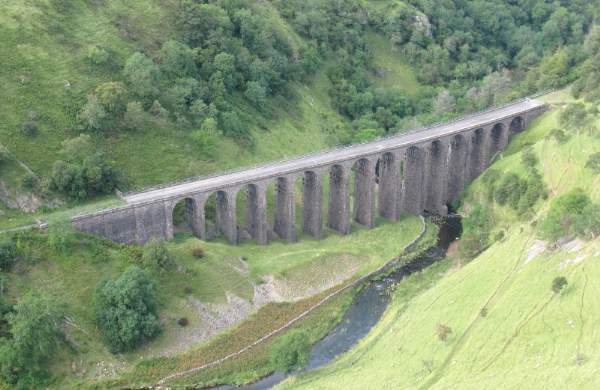 The trackbed for several miles at each end of the viaduct already belonged to the Cumbria Wildlife Trust as a national nature reserve, and the viaduct was vital link between then two sections. 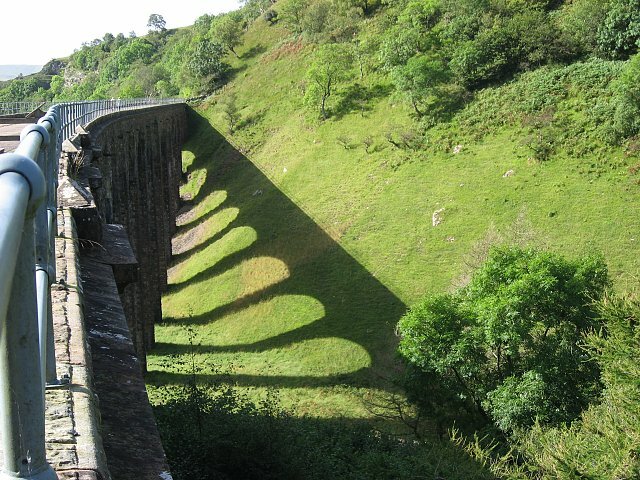 In the Autumn of 1992 after a major restoration, the viaduct was formally handed over to the trust by the late Lord Whitelaw, together with the nearby Drygill viaduct, to become a permissive footpath. The viaduct has been restored by the Northern Viaduct Trust into its present excellent condition, and a public footpath utilises the viaduct to cross the valley. This can be accessed from near to the old station (NY 741082) where there is also car parking space. 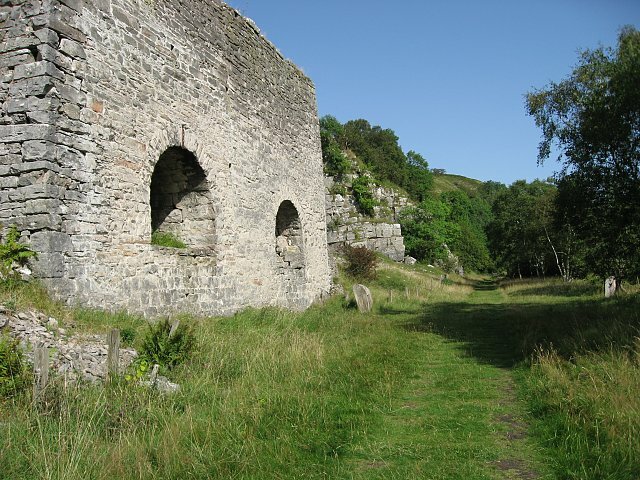 Smardale Gill itself is a nature reserve under the care of Cumbria Wildlife Trust. 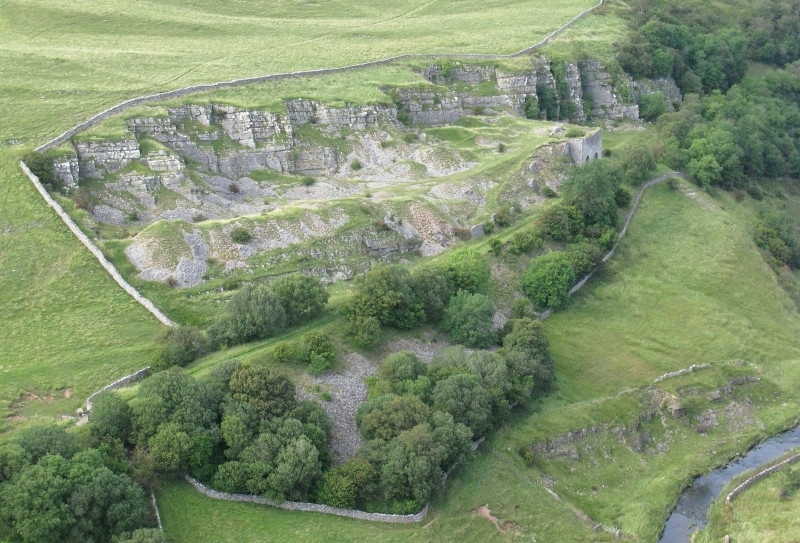 The grasslands that developed on the cuttings and embankments are exceptionally rich. 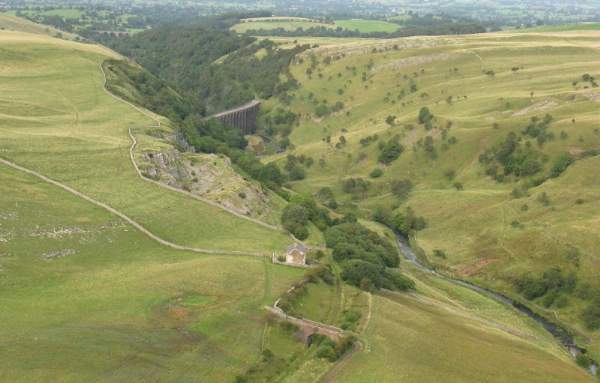 Dominated by blue moor-grass, they also include other unusual species such as alpine bistort, bird’s-eye primrose, fragrant and butterfly orchid, melancholy thistle and bloody cranesbill. Near Kirkby Stephen the Merrygill and Podgill Viaducts have also been restored by the The Northern Viaduct Trust, forming a walk along a part of the Kirkby Stephen to Stainmore railway.